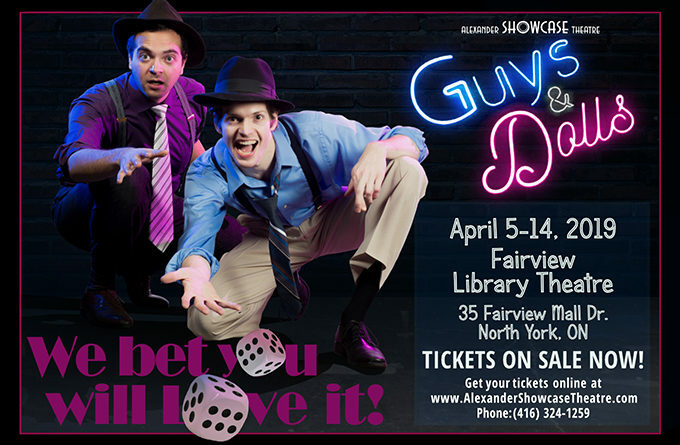 Tickets are now on sale for our Spring 2019 production of Guys and Dolls! 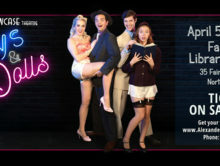 We’re betting you’ll love Guys & Dolls! 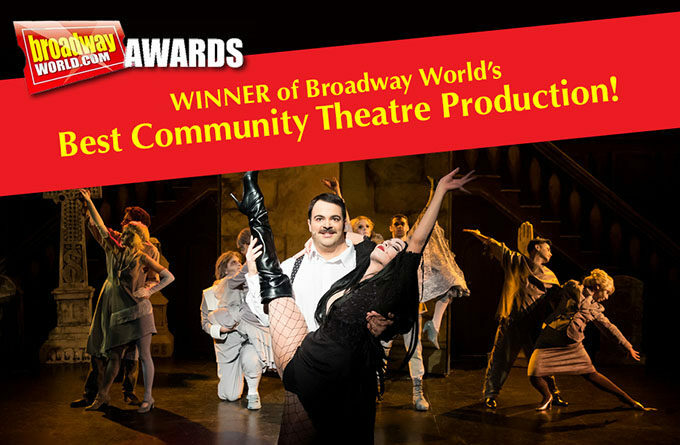 We are so proud to announce that our spring 2016 production of The Addams Family WON the Broadway World Toronto Award for Best Community Theatre Production! 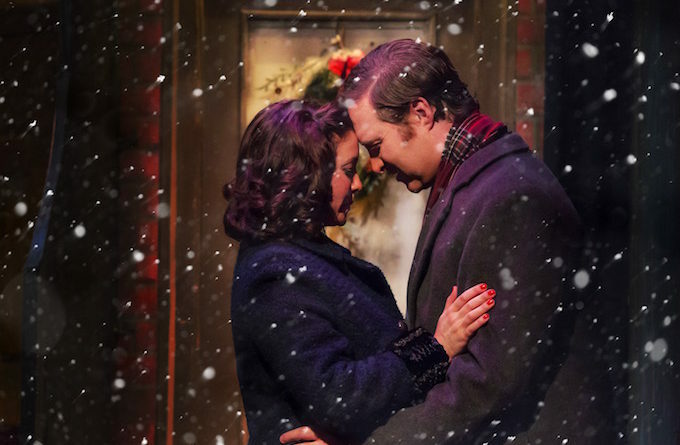 Congratulations to our incredible cast and crew on their award-winning, creepy & kooky performance! 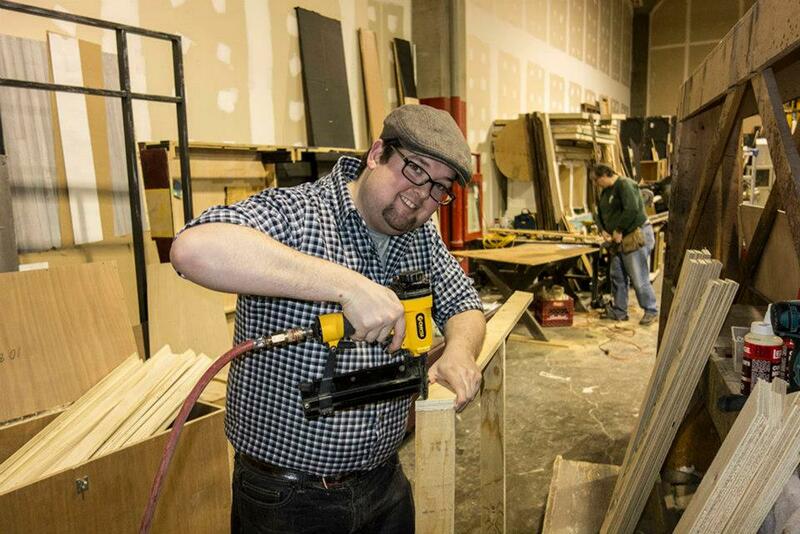 We have a new production every season. Don’t forget to take a look at what we’ve already done! 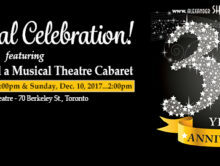 We are a dynamic, not-for-profit Toronto community theatre group which produces fully staged Broadway musicals, Gilbert & Sullivan, operettas, plays and choral concerts. Alexander Showcase Theatre is committed to creating the highest possible quality theatrical productions while supporting and pursuing a mandate to develop aspiring performers and technical crew. 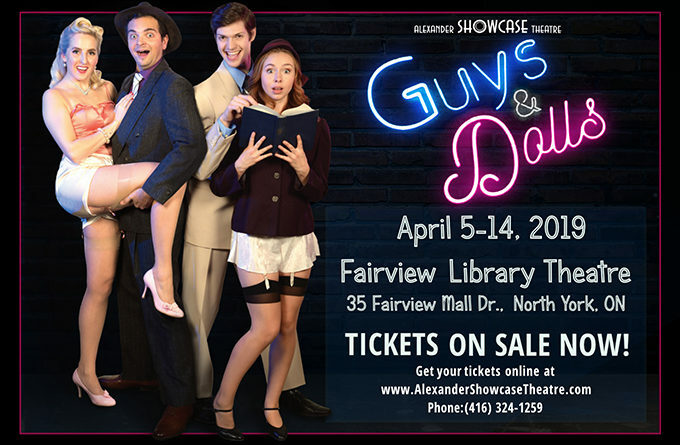 Onstage April 6-14, 2019 at Fairview Library Theatre. There is no published post that has this gallery included! Please add the gallery in a published post or page first! Becoming a part of AST! We are always looking for new talent with a real passion for the arts. 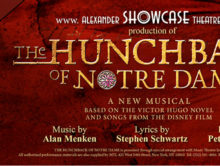 "Like" our Facebook page today, to keep up with all the events and news!